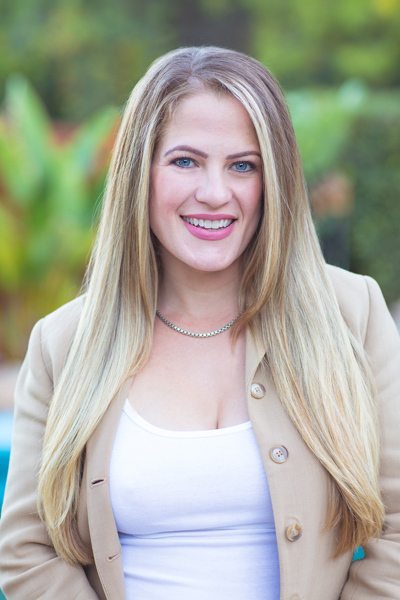 Emily Rose Newmark, a 35 year resident of the San Fernando Valley offers Keller Williams Realty and her clients expertise that reaches a broad spectrum. Entering her 18th year as a full time Real Estate Agent, she has acquired a wealth of knowledge of local market trends and h as compiled a very impressive list of accomplishments and accolades enjoying success in several facets of Real Estate. Her journey began as a single mother at 21 years of age, where she held an executive position in mortgage lending responsible for the packaging and sale of various loans on the secondary market to major investment portfolio firms. After discovering her passion for working with people on a more personal level, she quickly transitioned into Residential Real Estate Sales. Emily has successfully marketed and sold all types of Residential Real Estate from multi-residental apartmentbuildings and investment properties, to single family homes, condos, multi-million dollar estates, and land for development. Emily is now married and the proud mother of 3 children ages 2 to 22. In her spare time she enjoys writing, hiking, traveling, and giving back to her community. She is the proud recipient of several City of Los Angeles Certificates of Recognition for her work as a community organizer, 8 consecutive annual awards for top donations given by a single agent in her office to KW Cares Charitable Foundation, and the KW Triple Gold Production Award for the past 4 consecutive years 2012-2016, earning the Quadruple Gold Production Award for 2017. Her marketing is beautiful, market reach is extensive, and outside the box results are proven. You can find countless outstanding reviews from her loyal clients all over the internet! Emily possesses the knowledge, experience, and integrity necessary to help you achieve all of your Real Estate goals in today’s market!